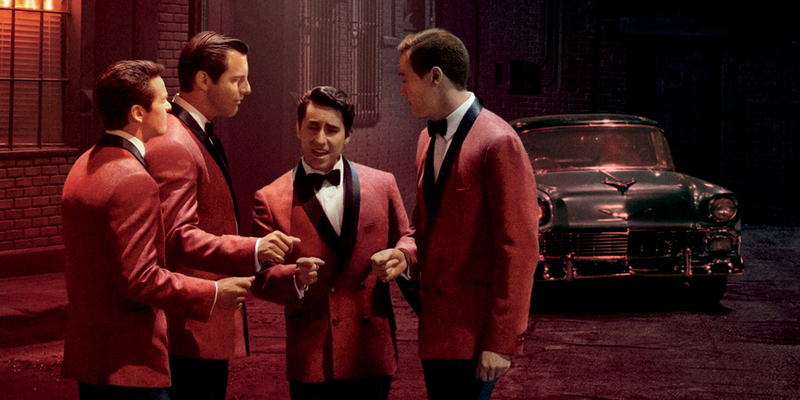 ​​Join one of the original “Jersey Boys,” Charles Calello on the Harbourside rooftop for a book signing of his new memoir, and a screening of the film, ​JERSEY BOYS Free popcorn & cash bar. Visit: www.eventbrite.com for more information and tickets. Search: The Memories of Charlie Calello: Book Signing & Jersey Boys Film Showing.